The Nintendo Switch and one of its flagship games, Legend of Zelda: Breath of the Wild turned one year old this weekend. 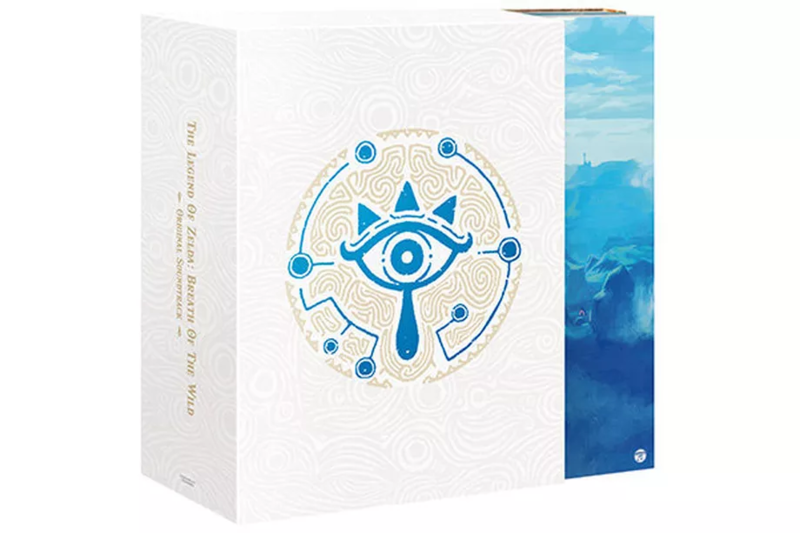 To commemorate the occasion, Nintendo announced (via GameSpot) a five-disc, limited edition soundtrack containing hundreds of tracks used in the game. Unfortunately, it’ll only be available in Japan, and it’s pretty expensive. The company has already released a soundtrack for the game, bundling a “Sound Selections” CD with the Master and Special editions, but this new offering goes far beyond that single disc: the five-disc boxed set will contain each one of the Manaka Kataoka’s 211 music tracks used in the game, as well as the tracks from the game’s DLC packs, and the music featured in the game’s launch trailers. Nintendo will release two versions: a ¥ 7,000 (around $66) initial limited edition, which includes a promotional button with a built-in music player (with 15 tracks pre-loaded), and a ¥ 5,000 (around $47) normal edition. The soundtrack will go on sale on April 25th, 2018 in Japan. After playing the game for hundreds of hours in the last year, and listening to the “Sound Selections” soundtrack, I’d be lying if I said I wasn’t at least somewhat tempted to track down a copy. The game has impressive gameplay, visual design, and graphics, but the soundtrack is an integral part of the experience, and it’s beautifully done.